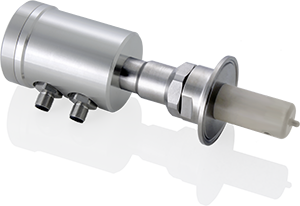 Anderson-Negele’s ILM-4 inductive conductivity sensor-transmitter offers an all in one design that makes integration and commissioning a fast and simple task. Built with flexibility in mind, the ILM can offer multiple outputs freely configurable to multiple conductivity measurements at independant ranges or a combination of conductivity and temperature. Unlike other inductive sensors, the ILM has a fast reacting integral PT1000 sensor that can be used to monitor process temperature eliminating the need for a second temperature sensing device. Available in multiple wiring configurations, the ILM configurable with single cable operation for simple conductivity applications or dual cable operation to utilize all available output and input capabilities. 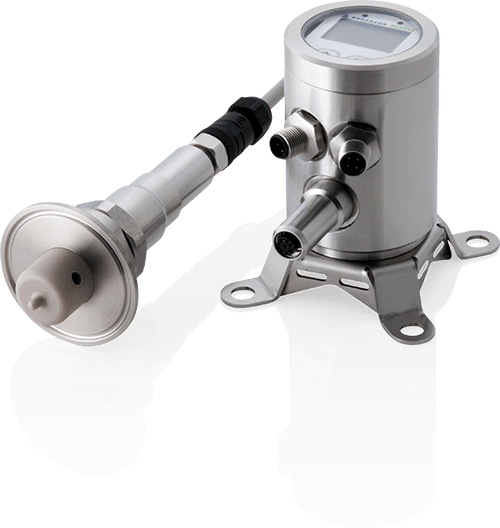 Standard with all models is an operational range up to 999 mS/cm and temperature compensation over a range of 0° and 150°C.